Summary: A new type of meson has been observed by the LHCb collaboration. The Ds3*(2860)ˉ meson has a spin (a quantum property) of 3 and contains a charm quark. Image: The LHCb experiment on the LHC at CERN, where the new particle has been observed. The discovery of a new particle will “transform our understanding” of the fundamental force of nature that binds the nuclei of atoms, researchers argue. The discovery from the LHCb experiment of the new particle will help provide greater understanding of the strong interaction, the fundamental force of nature found within the protons of an atom’s nucleus. Named Ds3*(2860)ˉ, the particle, a new type of meson, was discovered by analysing data collected with the LHCb detector at CERN’s Large Hadron Collider (LHC). 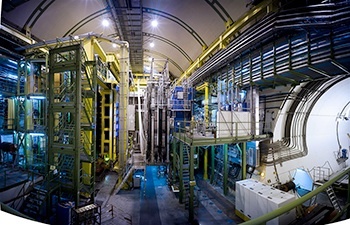 The LHCb experiment, which is run by a large international collaboration, is designed to study the properties of particles containing beauty and charm quarks and has unique capability for this kind of discovery. The new particle is bound together in a similar way to protons. Due to this similarity, the Warwick researchers argue that scientists will now be able to study the particle to further understand strong interactions. “Gravity describes the universe on a large scale from galaxies to Newton’s falling apple, whilst the electromagnetic interaction is responsible for binding molecules together and also for holding electrons in orbit around an atom’s nucleus. Due in part to the forces’ relative simplicity, scientists have previously been able to solve the equations behind gravity and electromagnetic interactions, but the strength of the strong interaction makes it impossible to solve the equations in the same way. There are six quarks known to physicists; Up, Down, Strange, Charm, Beauty and Top. Protons and neutrons are composed of up and down quarks, but particles produced in accelerators such as the LHC can contain the unstable heavier quarks. In addition, some of these particles have higher spin values than the naturally occurring stable particles. 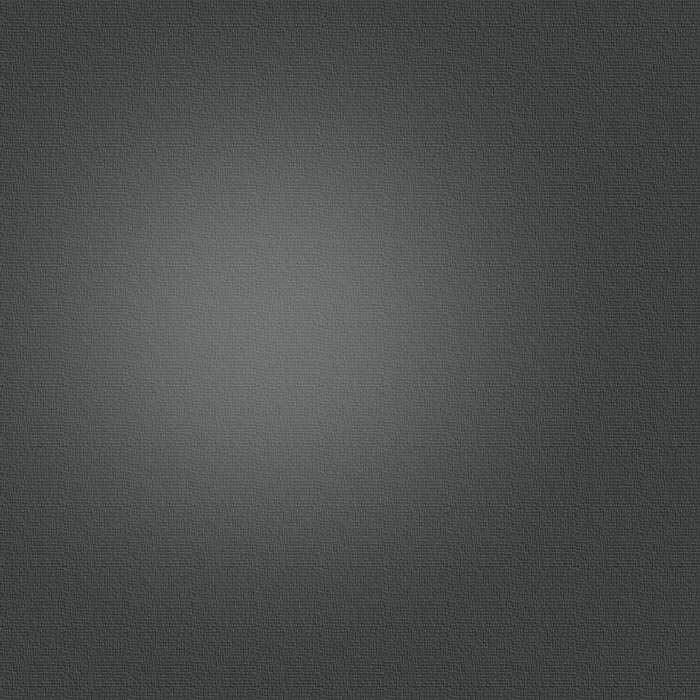 Spin is one of the labels used by physicists to distinguish between particles. It is a concept that arises in quantum mechanics that can be thought of as being similar to angular momentum: in this sense higher spin corresponds to the quarks orbiting each other faster than those with a lower spin. The results are detailed in two papers that will be published in the next editions of the journals Physical Review Letters and Physical Review D. Both papers have been given the accolade of being selected as Editors' Suggestions. The Ds3*(2860)ˉ particle is a meson that contains a charm anti-quark and a strange quark. The subscript 3 denotes that it has spin 3, while the number 2860 in parentheses is the mass of the particle in the units of MeV/c2 that are favoured by particle physicists. The value of 2860 MeV/c2 corresponds to approximately 3 times the mass of the proton. The particle was discovered in the decay chain Bs0→D0K–π+ , where the Bs0, D0, K– and π+ mesons contain respectively a bottom anti-quark and a strange quark, a charm anti-quark and an up quark, an up anti-quark and a strange quark, and a down anti-quark and an up quark. The Ds3*(2860)ˉ particle is observed as a peak in the mass of combinations of the D0 and K– mesons. The distributions of the angles between the D0, K– and π+ particles allow the spin of the Ds3*(2860)ˉ meson to be unambiguously determined. Quarks are bound by the strong interaction into one of two types of particles: baryons, such as the proton, are composed of three quarks; mesons are composed of one quark and one anti-quark, where an anti-quark is the antimatter version of a quark.